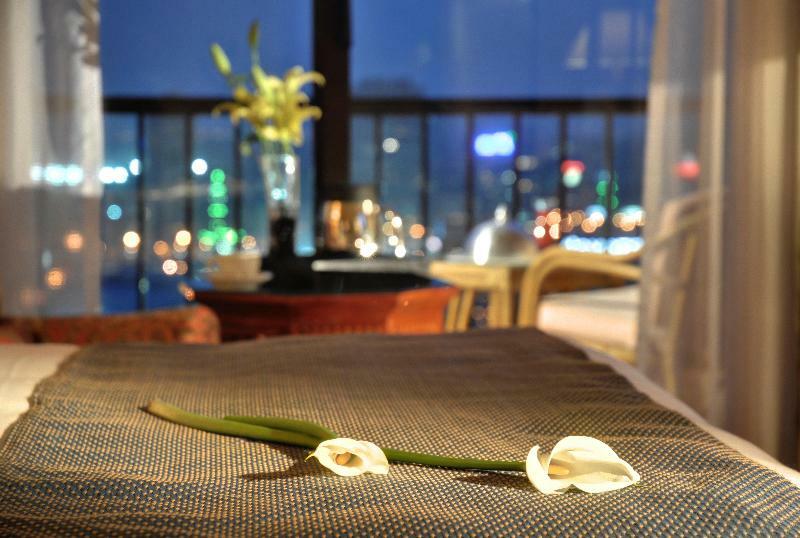 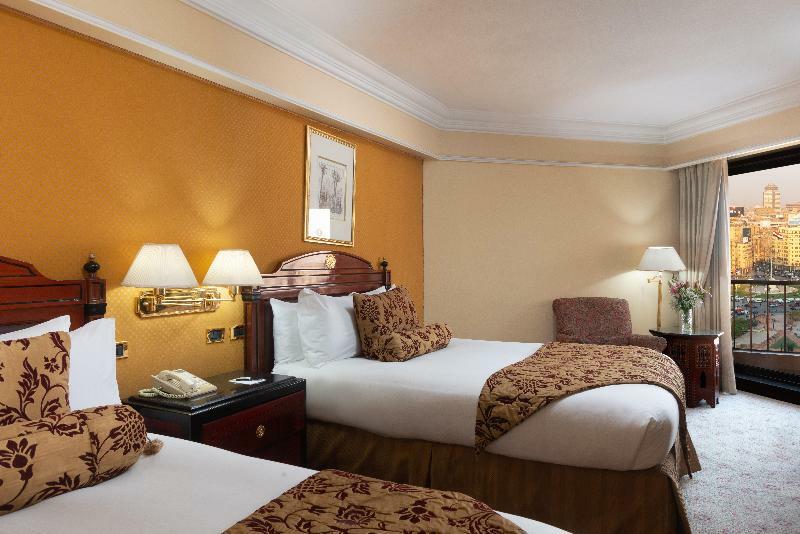 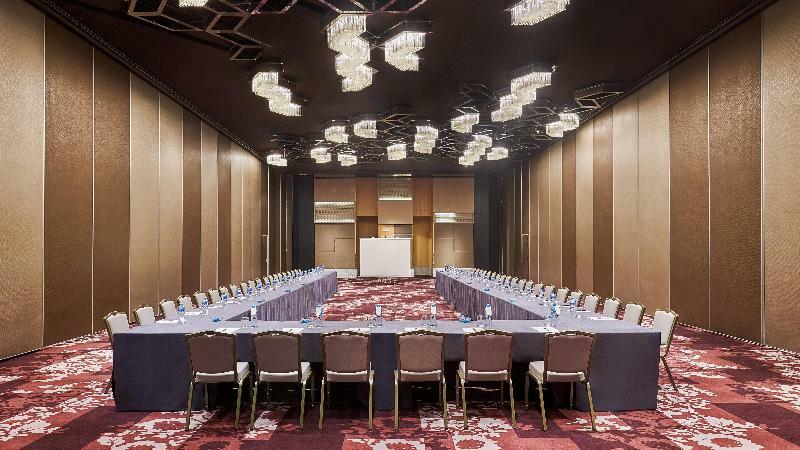 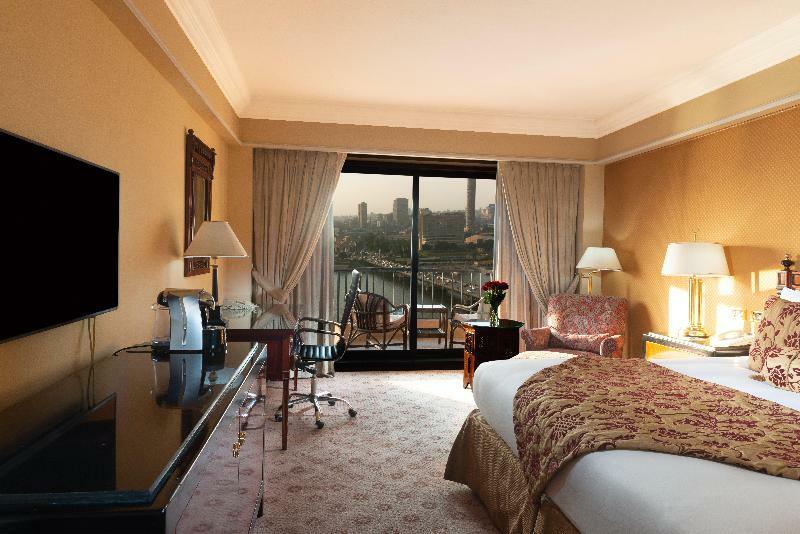 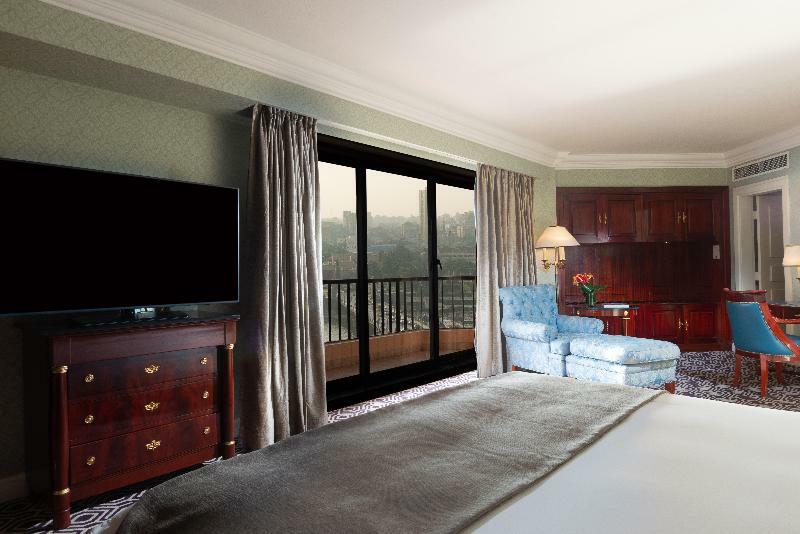 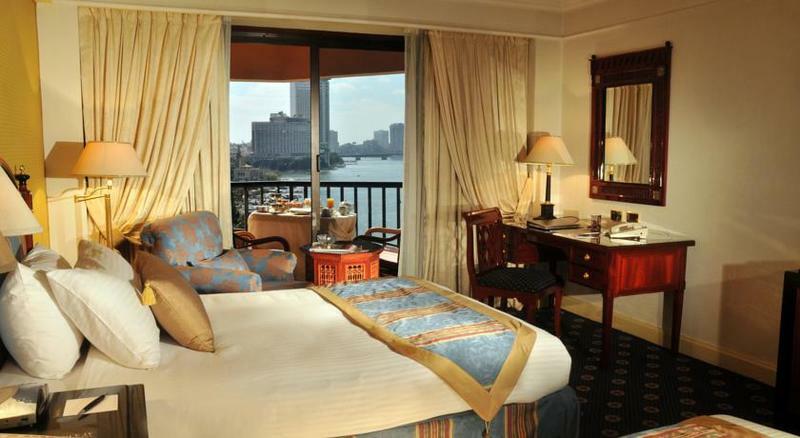 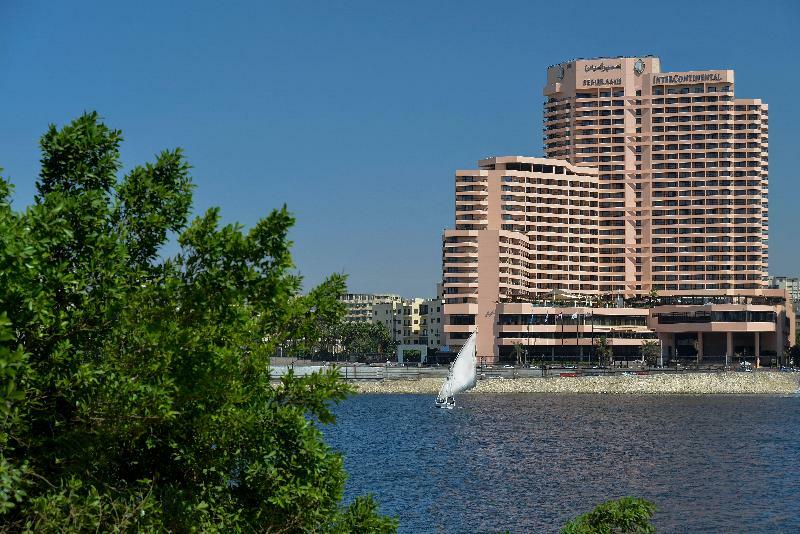 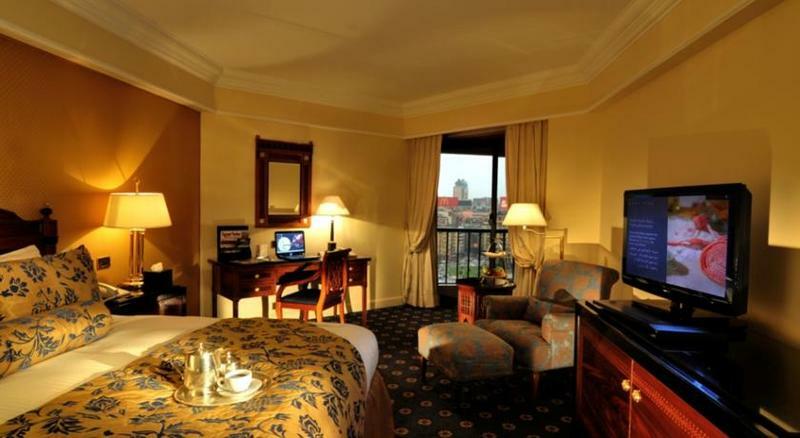 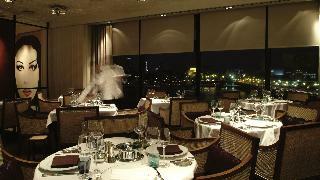 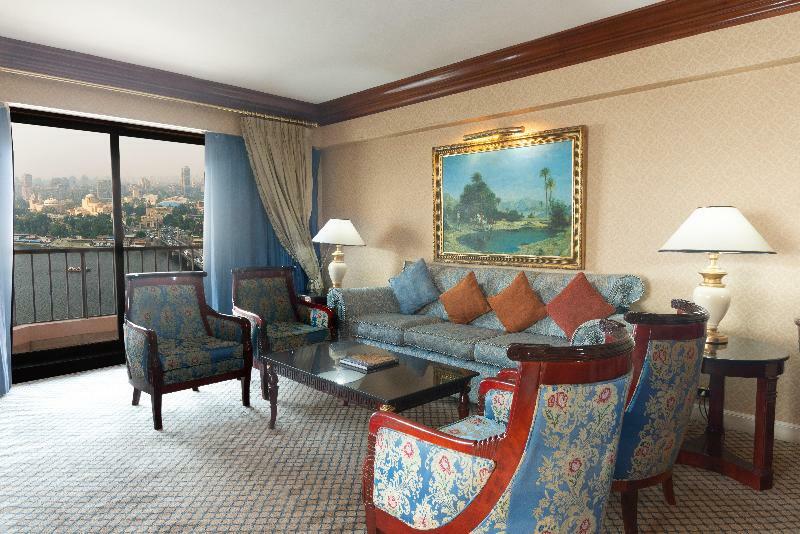 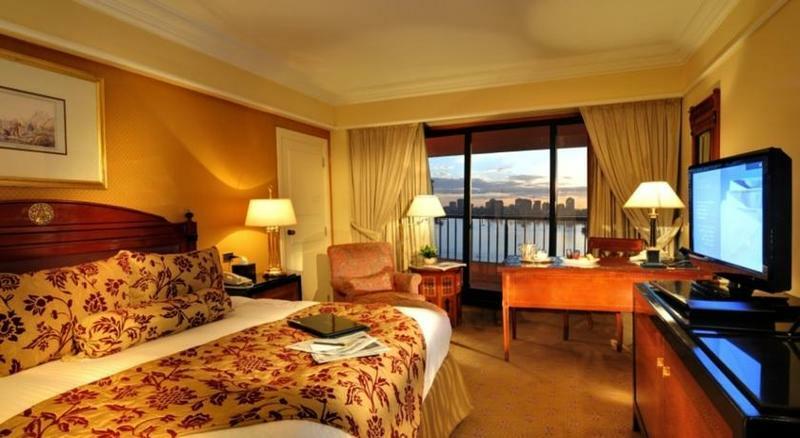 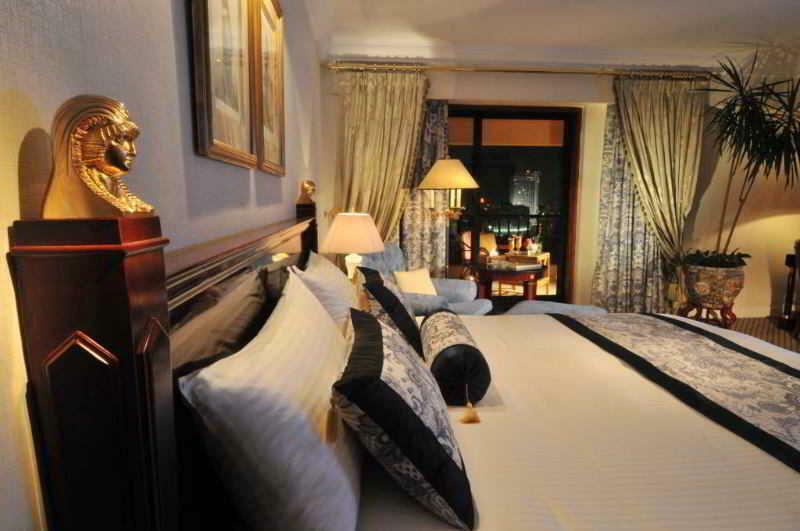 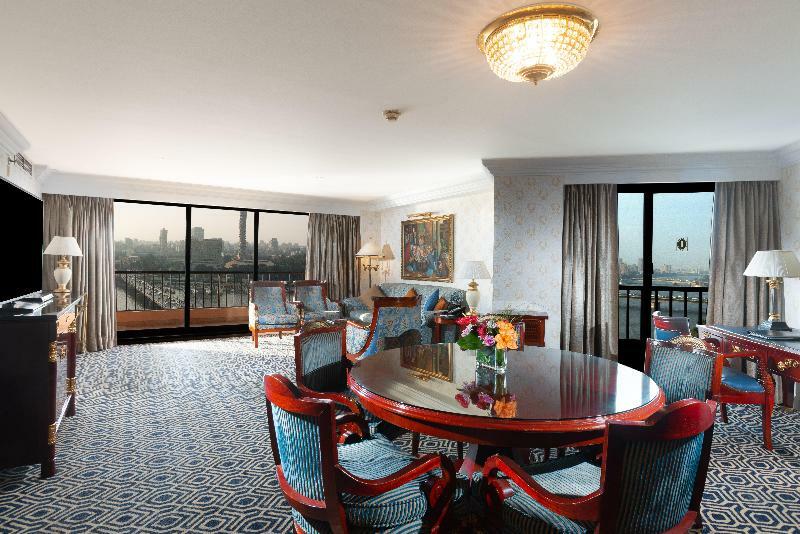 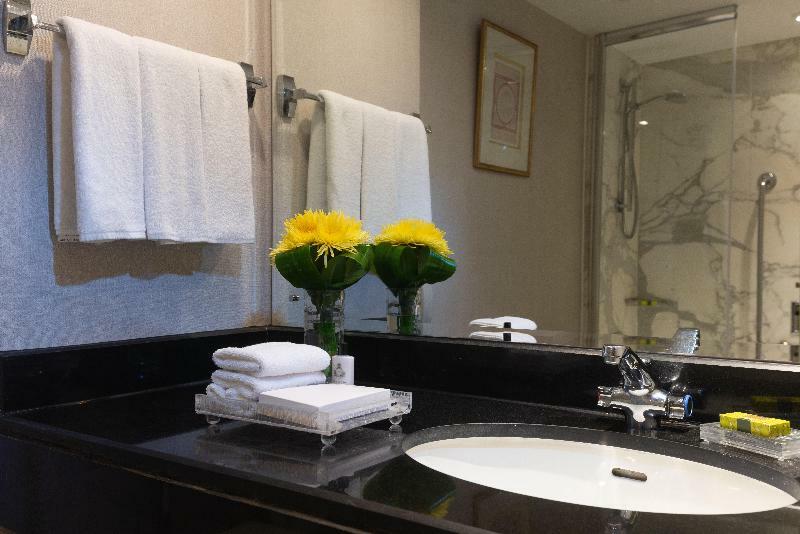 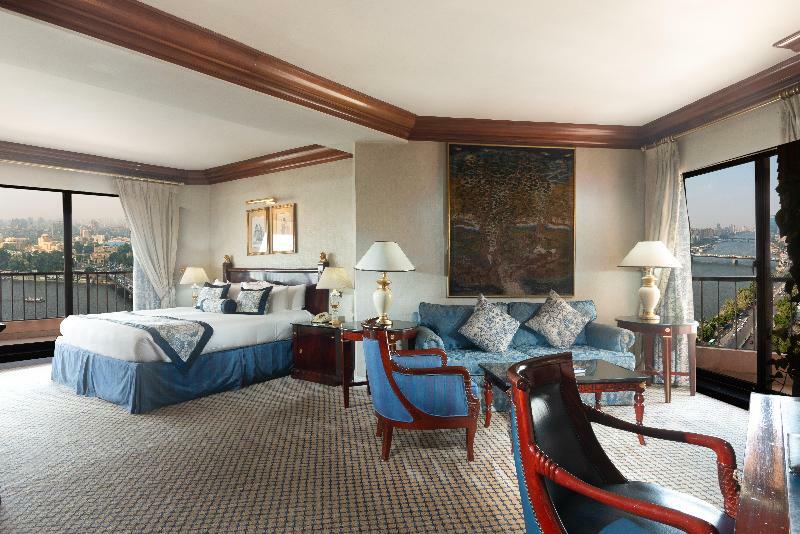 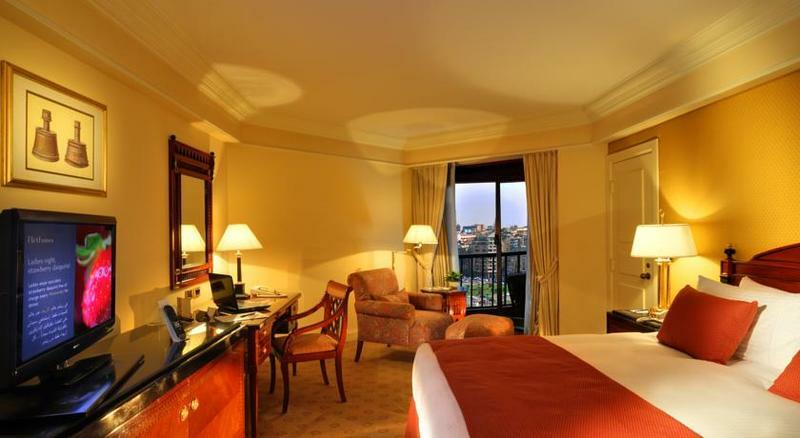 The excellent 5-star Intercontinental Semiramis is ideally situated on the banks of the Nile, right in the centre of Cairo and minutes away from the Egyptian museum and the Khan el Khalily Bazaar. 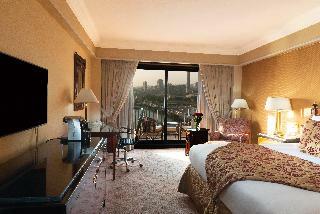 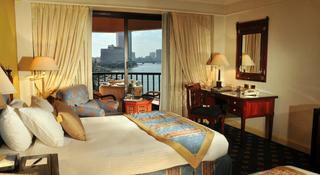 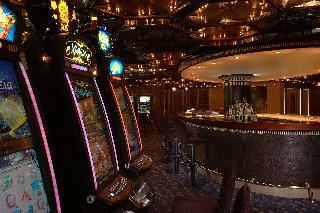 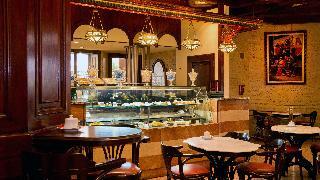 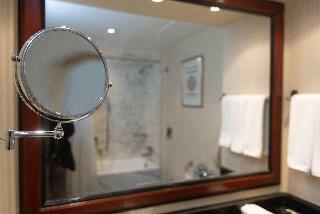 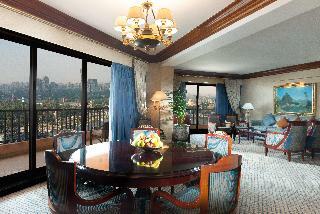 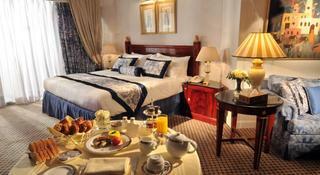 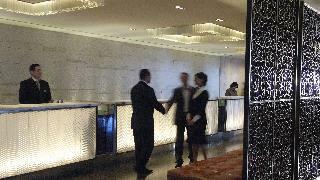 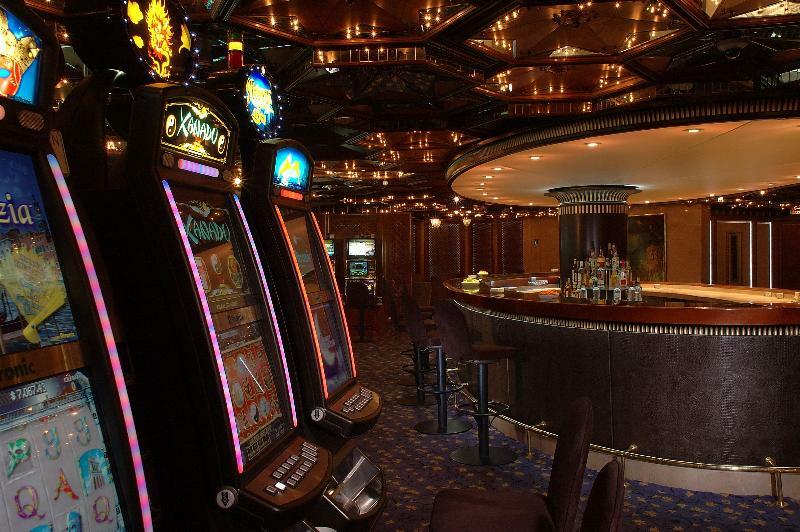 All the comfortable rooms have private balconies, air-conditioning, satellite tv and mini-bar. 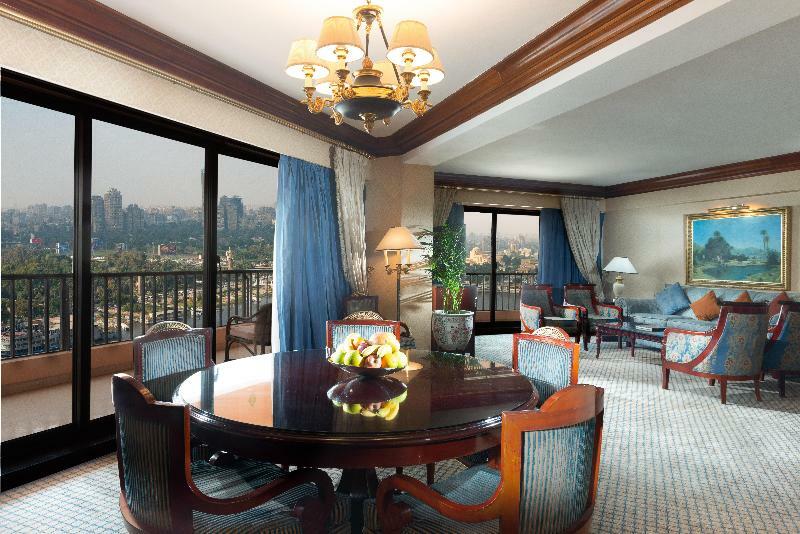 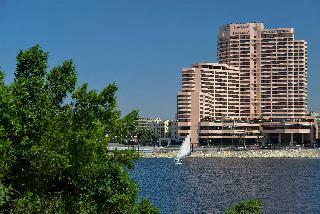 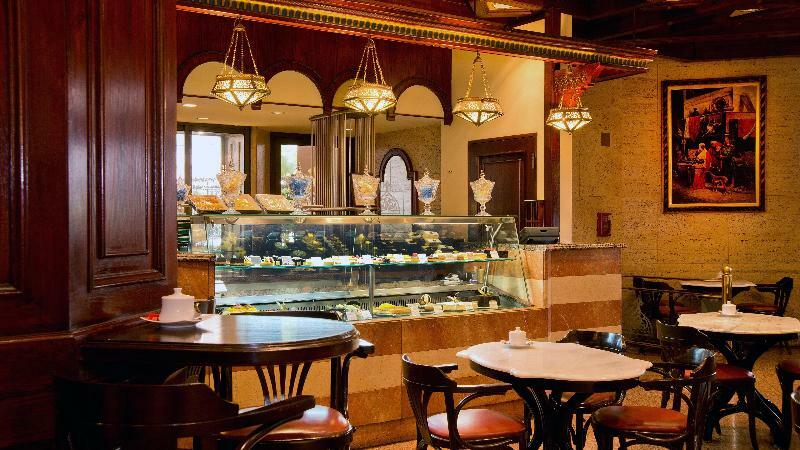 Recently renovated, the hotel boasts an impressive 11 restaurants and bars, a health club opens 24 hours, a popular nightclub, a swimming pool with views over the Nile, a shopping arcade and a casino. 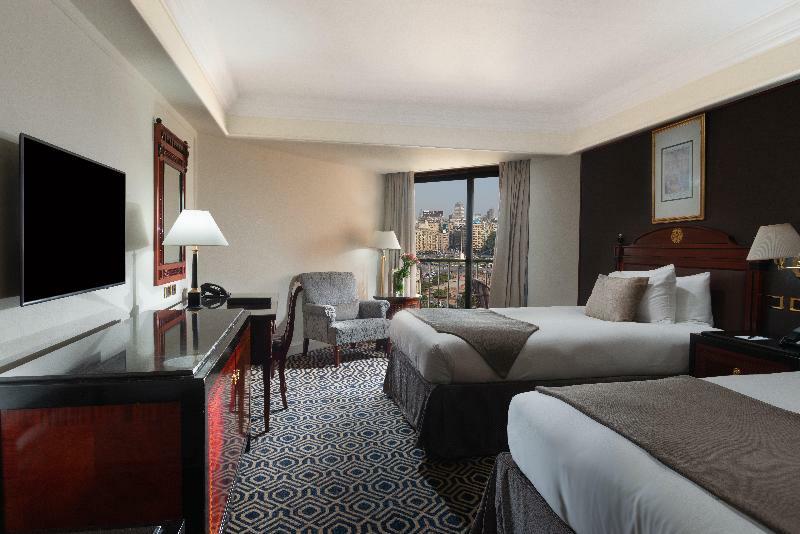 Rates are not valid for nationals or passport holders of the following countries; Algeria, Bahrain, Iraq, Jordan, Kuwait, Lebanon, Libya, Morocco, Oman, Palestine, Qatar, Saudi Arabia, Sudan, Syria, Tunisia, UAE, and Yemen.